A unique combination of colors and imperfections. 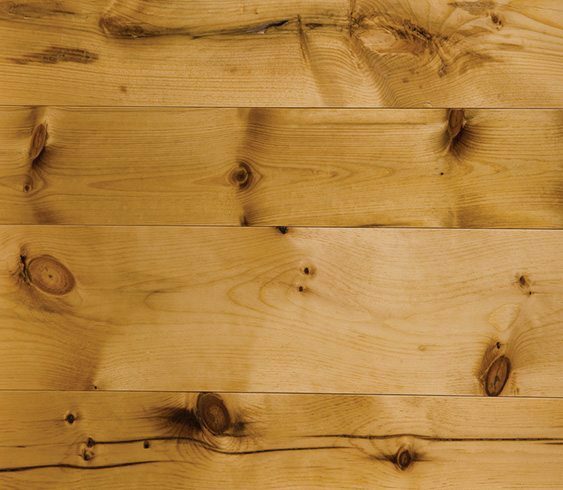 When you walk on a floor made from this remarkable reclaimed wood, it’s as though you can recount its past. Every variation of color, nail hole, stain, knot and split reflects an enduring memory that commands genuine admiration. 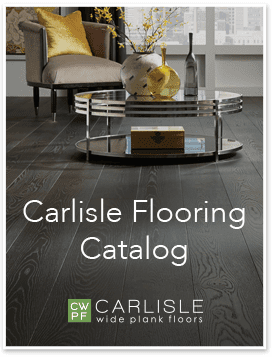 See more project featuring Reclaimed Milled Barnwood flooring.